Find out how a PABX system works and the many benefits it has for your business! Cloud services make use of cloud-based computing technology to offer services. Cloud computing technology is the delivery of servers, storage, databases, networks and more through the use of the internet. This technology offers fast innovation, flexible resources and is cost effective. Furthermore, cloud services allow data to be sorted and transferred over the internet instead of on hardware that is owned by the business. Cloud PABX is a complete business phone service that makes use of the latest telecommunications technology of VoIP, which is Voice over Internet Protocol. Meaning that your businesses phone services are conducted with the use of the internet. What is a PABX system? A private automatic branch exchange (PABX) is an automatic telephone switching system in a company. Allowing your business to make internal and external calls through the use of the internet. Previously PABX needed the use of a live operator to work and was referred to as PBX, now that majority of businesses have moved to automated PBX systems the abbreviation PBX usually implies PABX. PABX gives your business the convenience of having more phones than actual physical lines available. The system allows your business to have a simplified means of re-routing calls to different extensions. The basic function of PABX is when an incoming call arrives, it routes the call through a central control station and each incoming call has an assigned code. PABX has multiple lines, with the ability to handle and sort many incoming calls at one time. Your businesses PABX system is programmed with extension numbers that correlate with each phone that is used in the organisation, meaning that the system is able to transfer all calls to the relevant person through the use of the extensions. Benefits of a PABX system? There are a number of benefits that come with using a PABX system for your business. Significant cost saving is a major benefit of using a PABX system, as the system makes use of VoIP technology. PABX systems require low setup cost. Maintenance and insurance are not needed for this telecommunications system. With a PABX system, your running costs stay low and only grow as your business grows. PABX offer world-class features that make your business function more effectively and efficiently. This system allows you to forward calls, record calls and also gives you the ability to forward calls and make calls on multiple phones simultaneously. 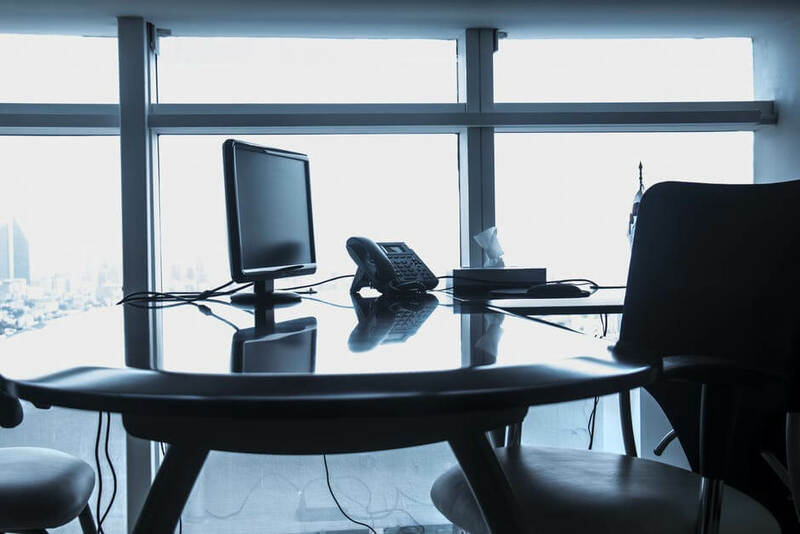 There is also the option of connecting the system to your employee’s mobile phones, meaning that even if they are out of the office they will still be able to receive their respective business phone calls. No hardware is necessary with this system as everything is stored and conducted through the internet, as long as your business has great internet access you never have to worry about calls not coming through to the relevant person. Wanting to change office location and still keep your number? No need to worry with PABX systems you are able to move your office wherever you like and still keep your number. So wherever you are, your clients will always be able to get a hold of you. Making the move to a uThetha cloud-based PABX telecommunications system is the best choice for your business and it’s easy. Make the decision to change today and we will take care of the rest.